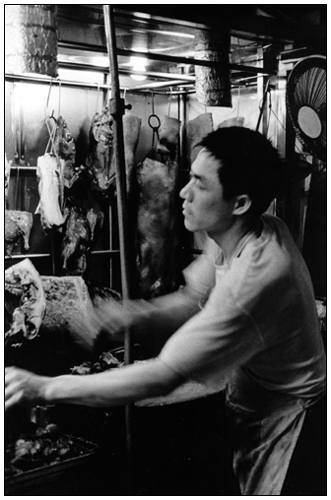 Some guy from a "cha siu" food stall in Macao. Great work with many interesting details. I like this one very much!! !